Solar panels produce renewable, clean energy, while ensuring low utility prices with absolute environmental friendliness. Solar System Hellas tables exceed industry standards for durability and durability, delivering high performance for many years.. The solar roof perfectly complements the architecture of your home while converting the sunlight into electricity. With a built-in battery, the energy collected during the day is stored and turned into a power capable of completing every function inside your home. Excellent construction with glass tiles so durable and functional in time guaranteeing their service life and the great amounts of energies they can offer. 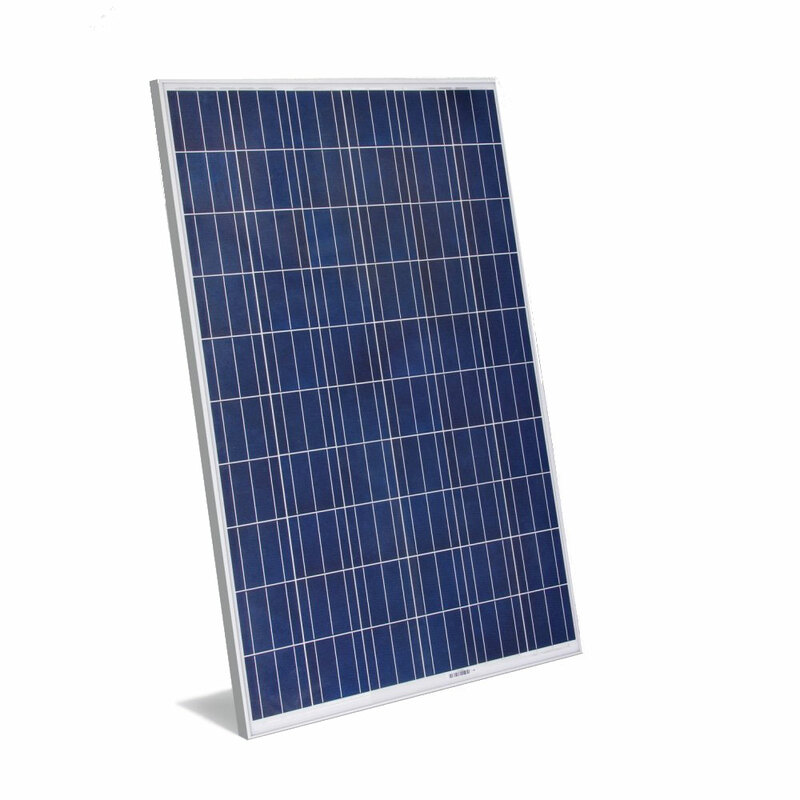 Solar Systems Hellas solar panels are built with a frame and no visible mounting material. The result is a clean, growing look. The panel system features a top-floor solar installation designed with a sleek, low-profile look that is barely distinct from the roof itself. This is achieved using the panel placement material that is lower than the traditional panels. The solar panels come with built-in front panels removed from the hard lines that follow most solar. An excellent proposition combining efficiency with modern design in every new home that wants to see a significant difference in its everyday life. With solar panels from Solar System Hellas, the energy of the sun becomes the most affordable energy source for your home through a sleek look in a completely renewed contemporary style. The energy produced by the photovoltaic panels becomes available when you need it for any day or night operation! The grid allows your solar panels to produce energy during network breaks, making it directly able to meet any need you need. The mechanism promotes the process of generating electricity from the solar panels to an alternating current. This is then sent to the home electrical panel to provide the energy you need. The system can easily operate independently using the simple operation of solar energy. Get autonomy in managing your electrical appliances and enhance your home with Solar Systems Hellas’s photovoltaic power. Solar energy for every function! With photovoltaic panels you can secure the energy autonomy you need for your home’s electrical needs. Discover the power of solar energy by gaining instant operating result and economy. With Solar Systems Solar PV, solar energy becomes the reliable and stable source of energy in every home. Adjust the amount of electricity your solar roof produces to your energy needs, no matter how large they are. This can be achieved by using two types of glass tiles, solar tiles and non-solar tiles. Both look the same from street level. Energy Independent Homes With Solar Energy! Connect solar energy to your intimate with photovoltaic panels that collect energy during the day and transfer it to your hands! The next day of energy sources is here! Energy source that gives supremacy! Get more control, reliability and security with solar panels with solar panels from Solar Systems Hellas. Solar energy ensures maximum energy consumption, reducing energy requirements in quantity while remaining totally environmentally friendly. The renewable natural power of the sun that will never disappoint you!